Sunday was a great day. It started out with a nice sunrise on our way to the airport to pick up my grand parents (Beth’s parents) or, as I call them ,Marme & Pa. We made our way home (in our rental Van). When we got home we helped Marme & Pa unpack, then we put our roast in the oven. (by now it was about 10:00am) Then we headed out to show them the marvellous Durham Cathedral. After we gave them a small tour, we spent some time shopping downtown. 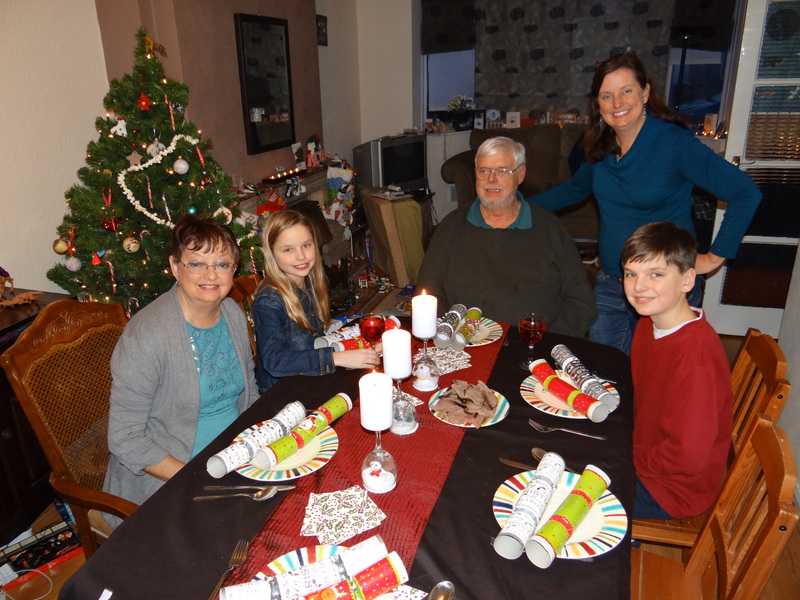 We went home and had our (late) Christmas dinner. And pulled some crackers. (kind of like small fire works without the fire and sparks) Then it was about 5:00pm, TIME TO OPEN PRESENTS. 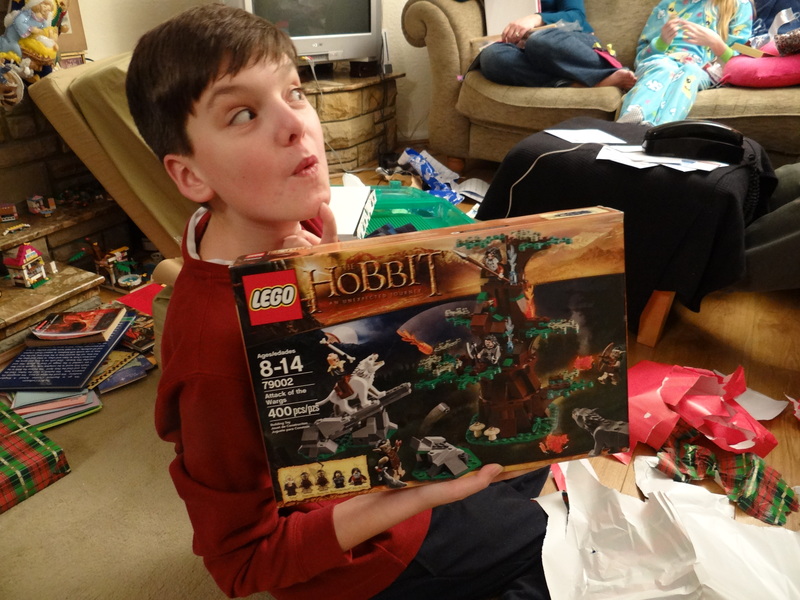 Joshua got some Legos. I got pyjamas and jewellery and some American Girl doll stuff. We all had a great time or as I like to call it, Christmas all over again.